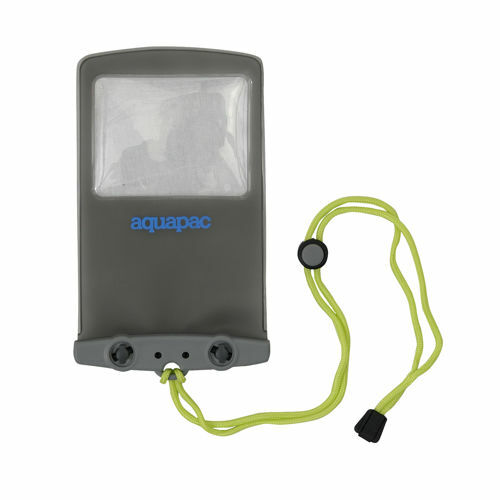 Visit Aquapac's Medium Pocket Camcorder Case page. Capture all the fun moments of a family vacation to the beach or your first try at surfing or kayaking with the waterproof Aquapac Compact camcorder case. 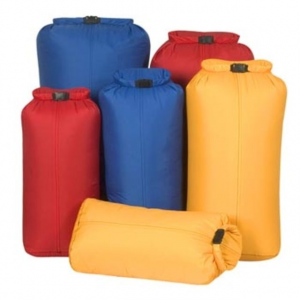 IPX8 rating guarantees waterproof protection during prolonged immersion; immersible down to 15 ft. (5m). Clear window allows you to capture high-quality video while your camcorder is securely stowed inside the case. 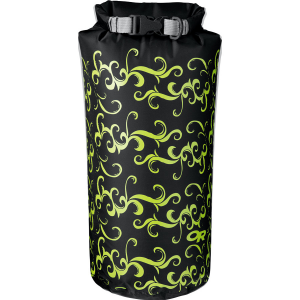 Medium-size case is perfect for Flip video cameras and other camcorders that measure up 6 in. tall and 8 in. in circumference. Case floats, even with your camcorder in it. Aquaclip(R) injection-molded plastic seal opens and closes with a simple twist of 2 levers, so getting your camcorder in and out is quick and easy. 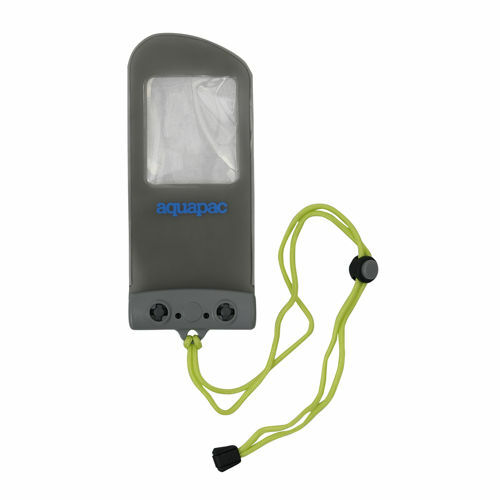 The Aquapac Compact camcorder case weighs only 1.4 oz., including the lanyard. Special buy. Film your next outdoor adventure in total confidence with an Aquapac(R) case designed specifically for your Flip HD video camera. Totally waterproof, simple to use.This model designed for Ultra (U1120), UltraHD (U2120, U260), and SlideHD video cameras.You can get great video right through the optically clear LENZFLEX window in the bag. Even underwater!The sturdy but flexible material allows you to easily operate all the camcorder controls.An adjustable neck cord lets you hang your Flip round your neck.When not in use you can roll the case up for easy stowage.The patented Aquaclip(R) seals the case with a simple twist of two small levers.The sealed Aquapac floats, so you won't lose your camera to the fishies.Guaranteed submersible to 15ft / 5 meters. 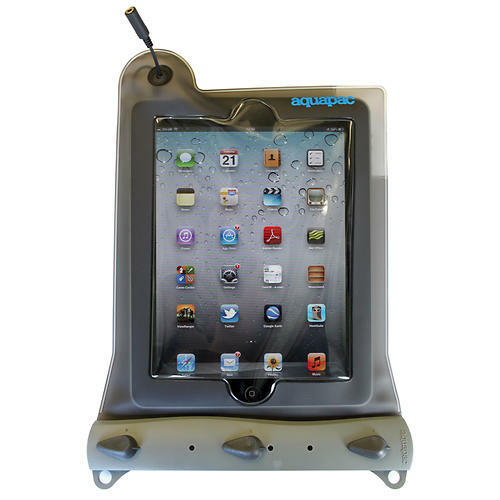 The Aquapac Medium Pocket Camcorder Case is not available from the stores we monitor. 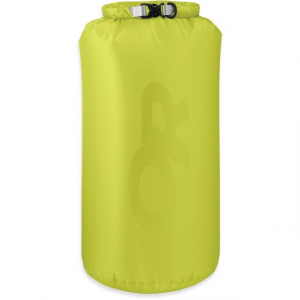 It was last seen March 11, 2014	at REI.